According to a post on the Google Product Forums, a fix on Google’s servers has been issued, one that will hopefully address the variety of Bluetooth-related issues reported by many, many Pixel device owners. 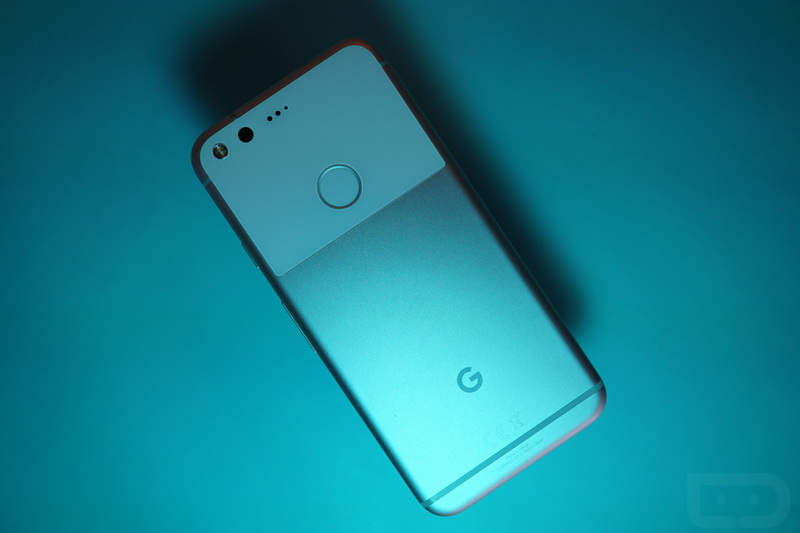 If you haven’t heard of this select issue, be you a Pixel owner or not, just know that many owners have reported the Bluetooth function on their Pixel device will randomly disable itself at any given time. There has been no set pattern as to why it automatically disables, it just does. The problem has been baffling forum members for a solid month at this point. This fix is aimed at addressing this particular issue.